I have been debating whether or not to write this post for a few weeks now, but since so many of you have been so lovely and asking after me, I decided to give you a bit of insight in to why I haven’t been posting regularly since the summer and then hardly at all this year. Posts like this are hard for me to do because I am such a private person, but I have been so touched by how many of you have sent messages and emails checking in and asking after me that I decided to do it. 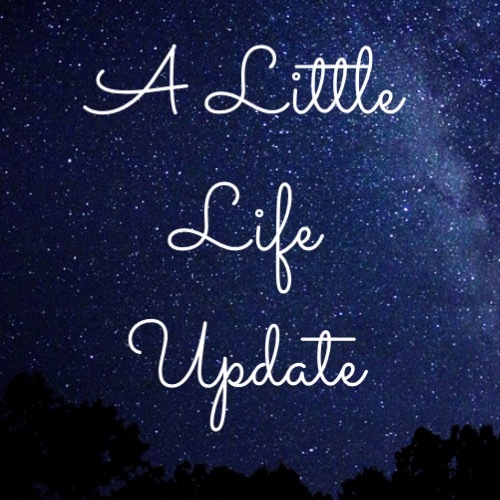 I’m not going to go into great detail as it’s all still hard for me to talk about, but for the past several months I have been dealing with a lot of sadness in my family. I have relatives going through cancer treatment and recently one passed away. This is why I haven’t been as “present” on social media and why the blog has been neglected. It’s hard to see your loved ones suffer and there’s nothing you can do about it except be there, which is what I have been doing, but it hasn’t been easy. Not only that, I have to be completely honestly and say that everything that has been going on in the world has affected me more than I expected, probably because of what’s going on with my family. I think my emotional defenses are down and the combination of the two have just made it impossible for me to even think about writing about skincare. Since January I have been morbidly obsessed with the news/twitter and feeling sick over what I’ve been reading and what’s happening. Any free time I had to write posts was taken up by hours and hours of compulsive news reading that left me mentally too exhausted to do anything “extra” like blog or Instagram, but after seeing the amazing Katey Denno‘s post (above) I realized I had to stop because I was allowing my need to stay informed “steal my joy” and I’m not going to do that anymore, so here I am! The emotional wellbeing that skincare can provide has never been more important to me than right now and brands like de Mamiel, Aurelia, NIOD (I am in love with CAIS again), Pestle & Mortar, La Belle Lune and more have helped me to destress, unwind, relax and just breathe. 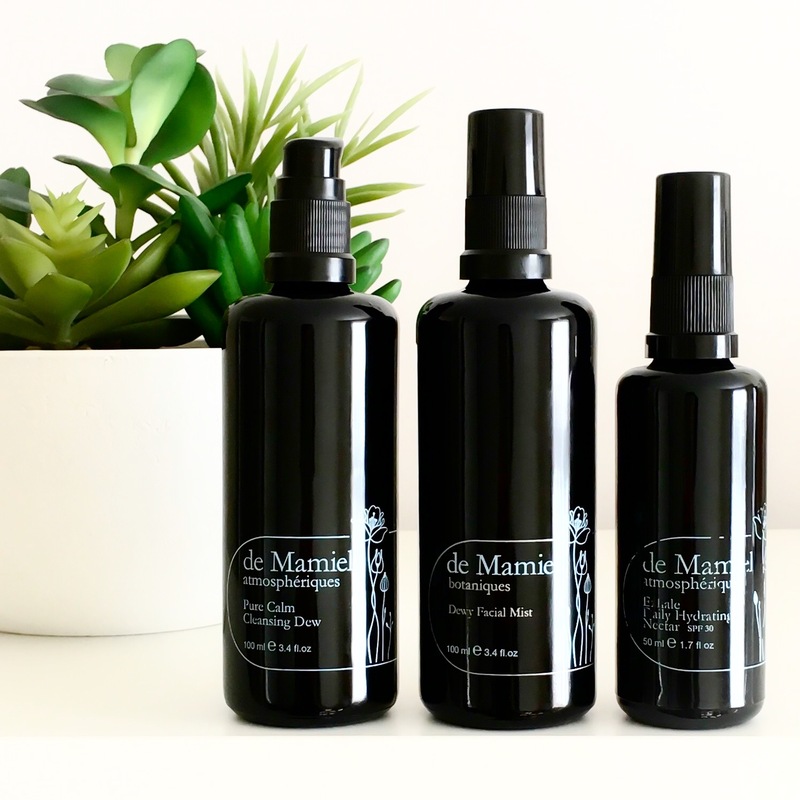 I couldn’t love de Mamiel’s incredible cleansers more for this exact reason and now with the addition of the newly reformulated mist, I am in skincare heaven and I can’t thank these brands enough for lifting me up when I’ve been feeling down. I haven’t had time for a #SundayFacial or Spa Day or even multi-mask session but the few minutes I do take to look after my skin has made all the difference. As I mentioned in my Skin Goals post (here), towards the end of the year I found myself reaching for the same group of products over and over again and really enjoying the simplicity and comfort of having a consistent skincare routine again. With blogging it’s easy to use something different in every step every day and while that can be fun, it also lead to a sort of product fatigue where I got overwhelmed by testing so many new things and craved the familiar. This is what lead to the “Cutthroat Cabinet” and I can’t wait to tell you about the amazing products that inspired it. I’m still pretty much using the same group of products and due to my retinol use (more on that soon), my routines have been more consistent than ever and I have been loving it. Again I have got behind with my posts but from this weekend I am going to work on catching up and should have something new on the blog by Sunday. As for Instagram I am going to get back to posting more often because I love the new update and have missed chatting with you all. There is so much to come that I can’t wait to share with you (giveaway on Sunday via Instagram!) and until then, please bear with me and thank you for all your support. It means a lot and I couldn’t do this without you. Arly, thank you so much for your honesty and your words that has touched my heart. I am so sorry for the time you and your family are going through and sending you a lot a lot of love. 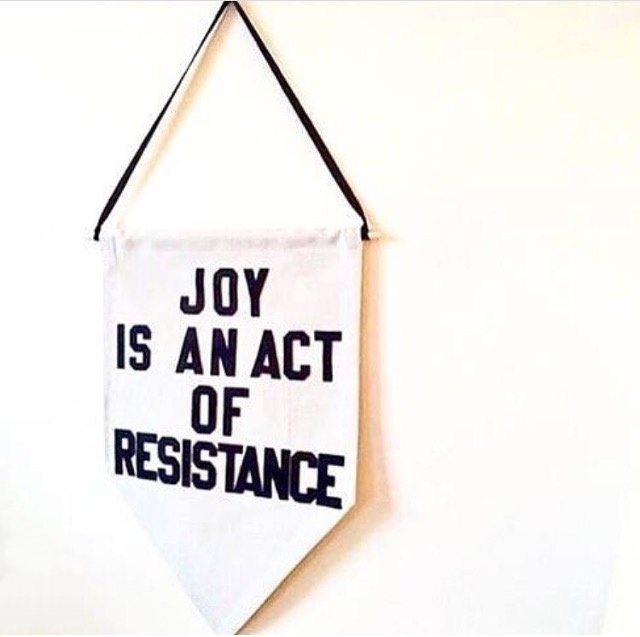 So sorry to hear about your personal sadness, hope you find the strength to focus again on what gives you joy and brings you balance – on the inside, and the outside. Looking forward to reading more of your posts, you are my favourite blogger and I really cherish your opinions! I’ve only just seen this. I do realise that we don’t really know each other, but I’m genuinely sad that the reason for your absence wasn’t just slight social media fatigue. I am so sorry to hear about your family. And I don’t want to put any pressure on you – you should absolutely do what’s best for you and your close ones -, but I want to say that you are one of the few people whom I actually miss when I don’t see you on the great Interwebs. Sending hugs and kisses and everything! Hi Arly, I’m so sorry to hear about what you’re going through and I’d like to thank you for your openness with this post. 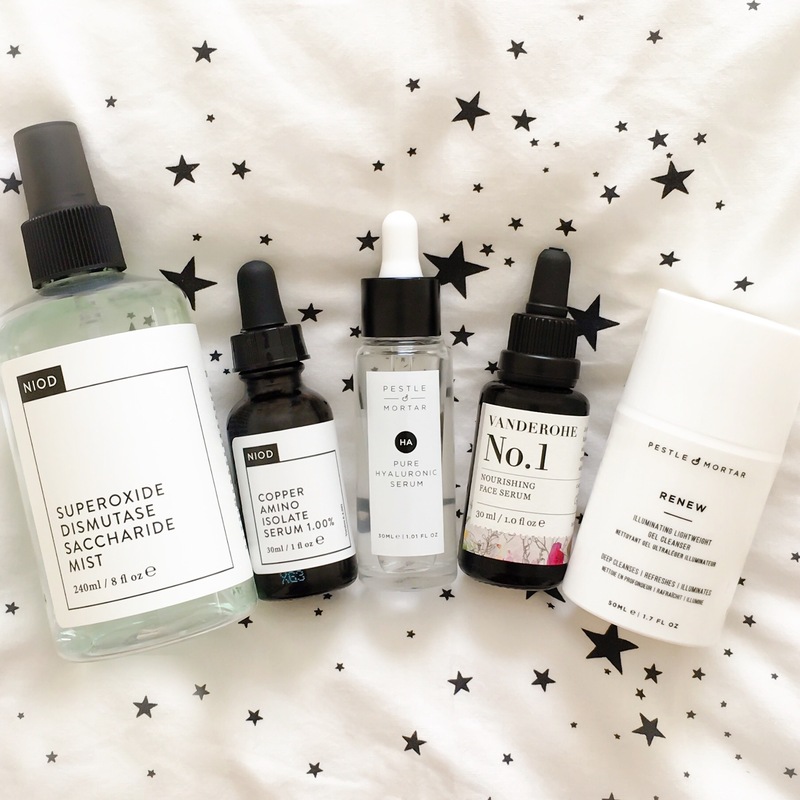 I just wanted to let you know that I always go back to your blog to see what’s new for beauty products (especially your reviews on Deciem’s line!) and I look forward to when you’ll come back to blog 🙂 In the meantime, I’m sending you virtual hugs!